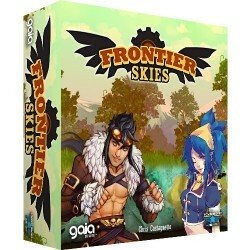 Based on the popular steampunk-themed minigame, Frontier Skies brings players on a tabletop journey through the unique world of Gaia Online. 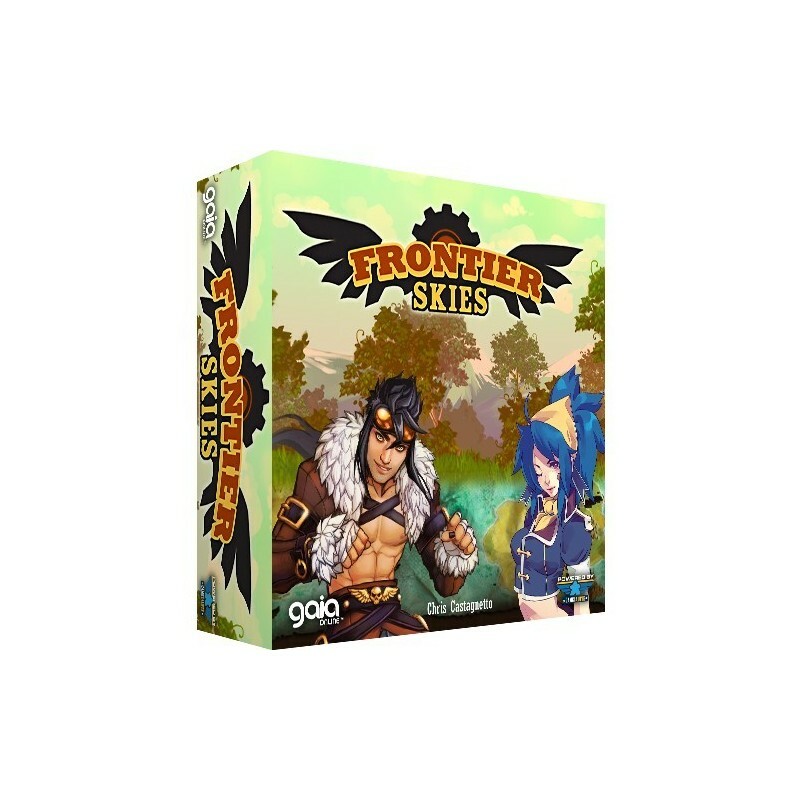 Frontier Skies transforms the art, characters and world of Gaia Online into an exciting adventure with strategic decisions at every turn. Players will compete to build the finest airship while managing their crew, stockpiling supplies and maintaining their valuable discoveries - only the most cunning captain can rule the Frontier Skies as the richest adventurer around!